Ullman Sails Whitsundays is a little different to some of our counterparts in the Ullman Sails international group. In addition, to the sail making and marine trimming side of the business we also manufacture and install shade sails and waterproof membranes under the business name of Airlie Sail and Shade Solutions. In 2006, Peter & Judy Mitchell purchased an existing sail loft where Peter, a fully qualified sail maker and trimmer, had worked for the previous 13 years. Due to the varied job enquiries in the small regional area and to utilise the varied staff skills, they operated the sail making and marine business under Airlie Sails and a shade business under Airlie Sail and Shade Solutions. In late 2006, their eldest son, Dale, returned from working on commercial boats in the Mediterranean and joined the family business using his extensive and practical knowledge of sailing and building practices to help in both areas of the business. 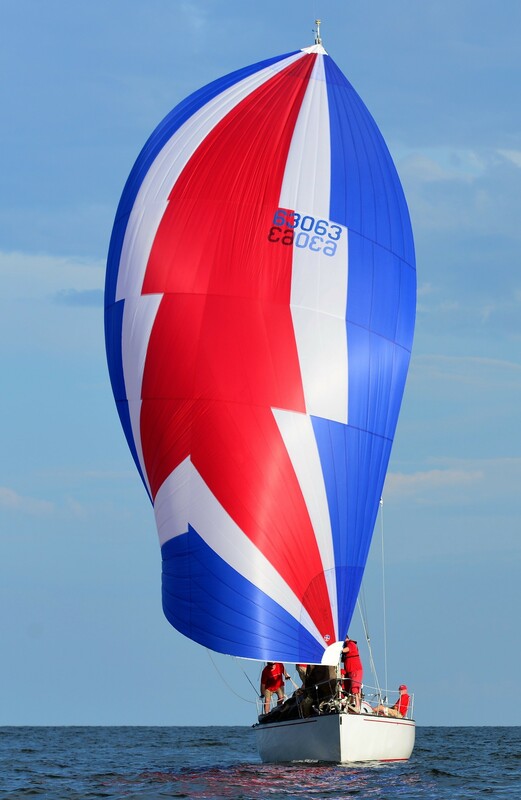 In 2009, Airlie Sails joined the Ullman Sails group and started utilising the group designer’s skills and expertise. As the business began to expand, a larger, modern loft was required for the increasing demand for larger sails and shades sails/structures. In 2010, we began the planning and construction of our purpose built loft (940sqm) and in 2011 we started trading from it. Paul, the 2nd eldest Mitchell son, joined Ullman Sails Whitsunday in 2014. He came from owning his own sail loft and brought with him his 18 years of sail making and marine trimming experience. Ullman Sails Whitsunday is now the largest sail loft in the area and have built an excellent reputation on quality work with a focus on personalised, friendly service. We have the ability to service the of commercial maxi charter boats to trailer sailers and anything in between. We strive to constantly update our knowledge on the latest technology, materials and production methods in the industry to provide the best possible outcomes for our customers. Whether racing or cruising around the Whitsunday’s or around the world, the team at Ullman Sails Whitsunday are ready to help you have the best sailing experience possible.